Posted by Beth in Book List, Top Ten. Making a list of my favorite titles of 2014 really brings to light one thing about me; I love to laugh. I’m a firm believer that laughter is the best medicine, and throughout a very busy, sometimes overwhelming year, I’ve been desperate to get in all the laughs I can. Most of these titles are comical, one serious, and one is a little dark. 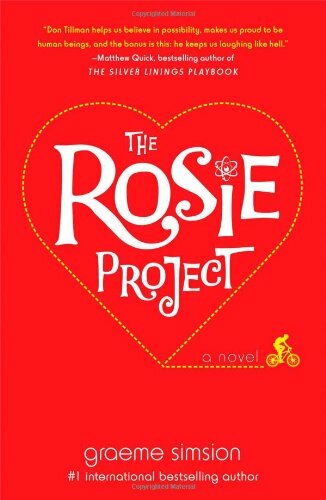 The Rosie Project was a hilarious story about a hyper intelligent professor and his search for a significant other. 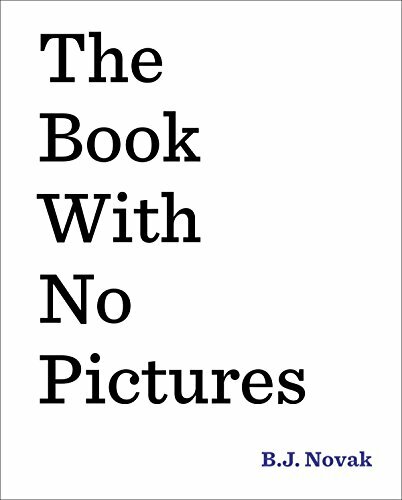 This book was very entertaining when read aloud. I ended up buying it as a gift for my nieces and nephews, and for my friend’s first grade classroom. Amy Poehler is my hero. Not only do I think she is very funny, but she is also incredibly inspiring. She’s the type of woman who doesn’t accept failure as a failure, but as an opportunity to learn and grow. I appreciate that Poehler was able to share her story while respecting the intimate privacy of her family. 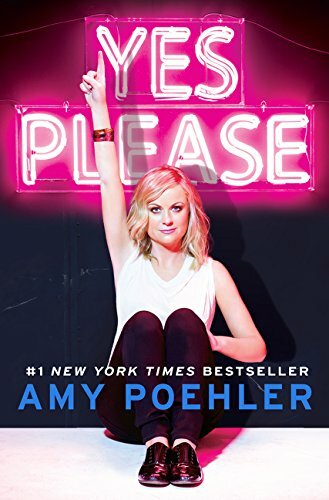 My husband and I listened to this audiobook on our way home from a cross-country trip. Not only was Jim Gaffigan full of his usual comedic wit, but it also offered insight into his daily life, living in a two bedroom apartment in New York City with his wife and their many children. 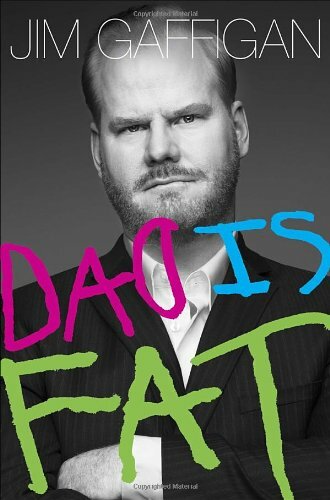 This book was inspiring and motivating. 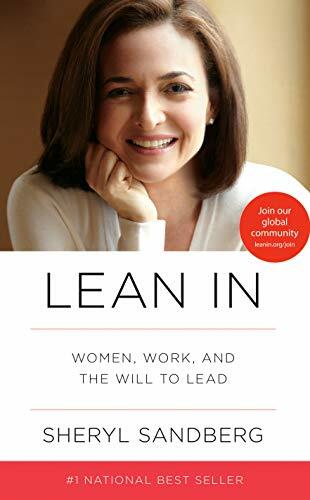 I found Sandberg’s advice on being willing to take risks, and not be afraid to ask for what you want or need in a professional environment. 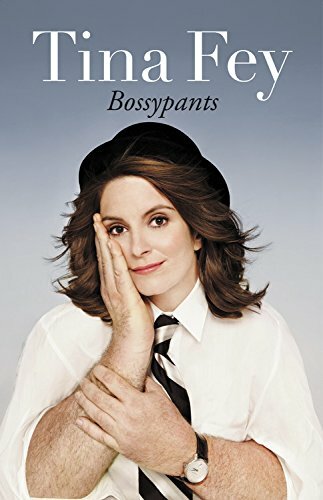 I’d like to be Tina Fey when I grow up, or at least meet her. 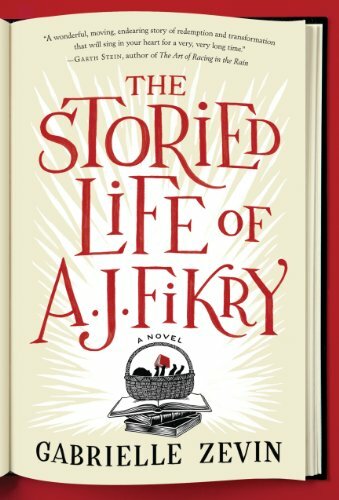 This novel was a reminder that even the coldest hearts can be thawed with a little compassion. 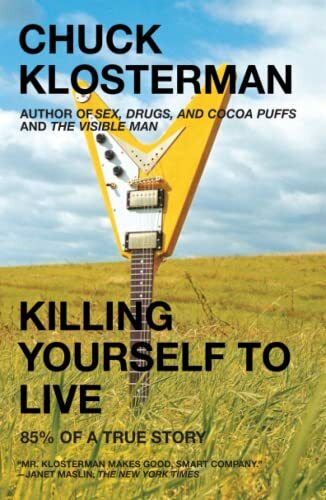 Klosterman visited the locations where rock stars died. 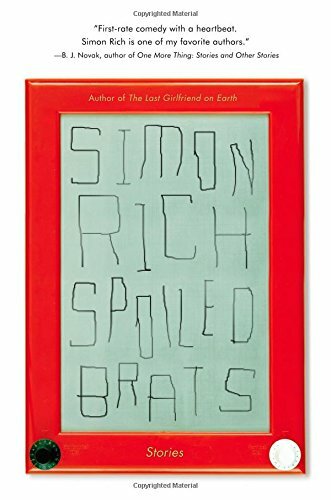 It was an entertaining read about pop culture, past loves, and his experience in life. This was a hilarious collection of short stories, though not for the easily offended. I’m a big fan of the TV series Dexter, so after the show ended I had no choice but to find another route to get my Dexter fix. 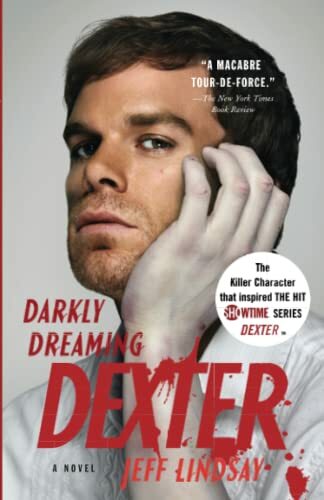 The Dexter book series is similar to the television show, though the plot lines blur and different characters die.